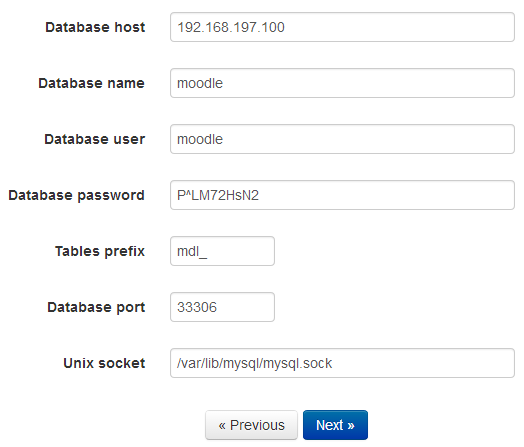 MariaDB Galera Cluster 10 will be used as the database cluster backend for moodle. Note that you can also use any of the other Galera variants - Percona XtraDB Cluster or Galera Cluster for MySQL from Codership. 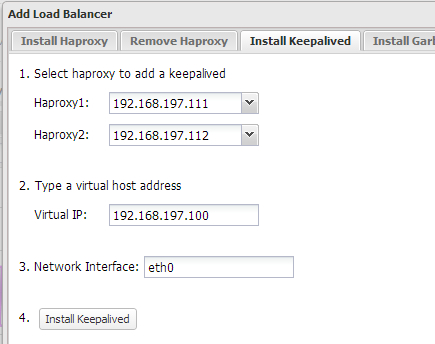 Since HAProxy and ClusterControl are co-located on the same server, we need to change the Apache default port to another port, for example port 8080. 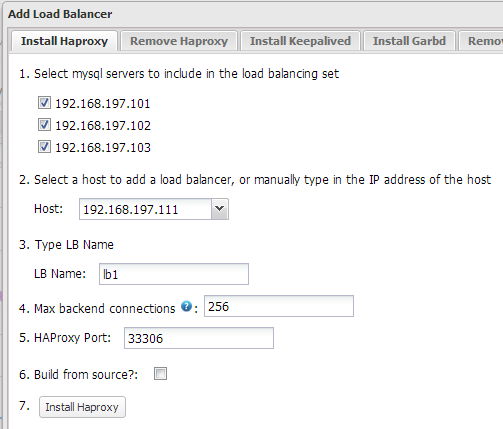 ClusterControl will run on port 8080 while HAProxy will take over port 80 to perform web load balancing. 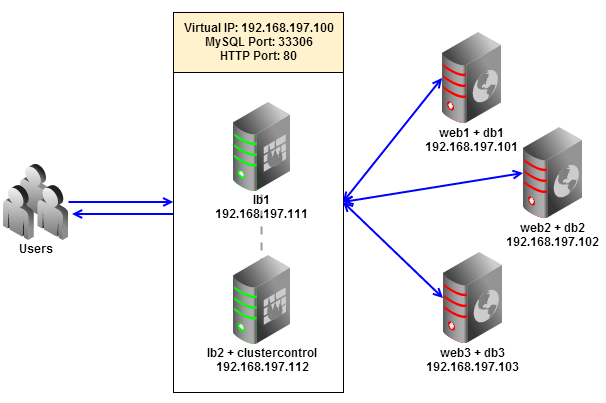 At this point ClusterControl is accessible via port 8080 on HTTP at http://192.168.197.112:8080/clustercontrol or you can connect through the default HTTPS port at https://192.168.197.112/clustercontrol. * The following steps should be performed on moodle1, moodle2 and moodle3 unless specified otherwise. * Following steps should be performed on moodle1, moodle2 and moodle3. 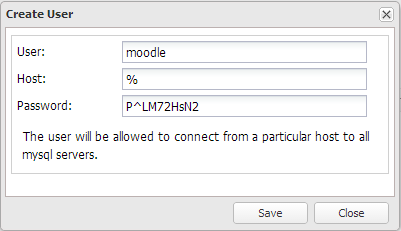 The following steps should be performed on moodle1. 3. Before we proceed with the moodle installation, we need to prepare the moodle database. 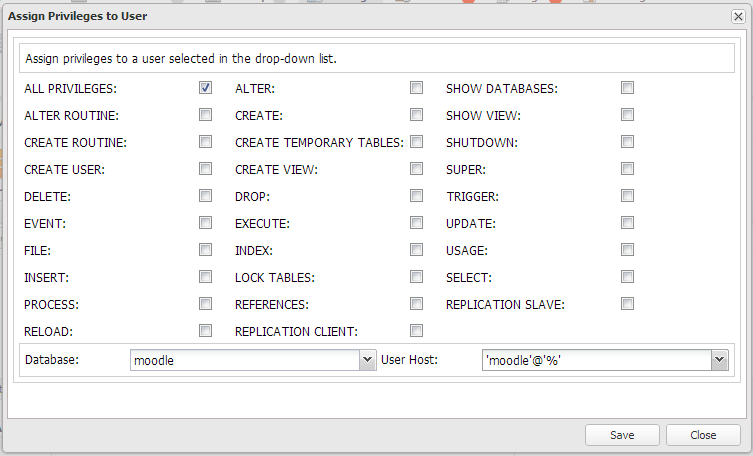 From ClusterControl, go to Manage > Schema and Users > Create Database and create a database called ‘moodle’. 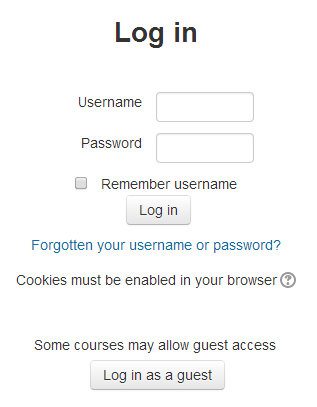 From now on, you can access the load balanced Moodle on http://192.168.197.100/moodle. Congratulations, you have now deployed a scalable moodle infrastructure with clustering on the web, database and file system layers.